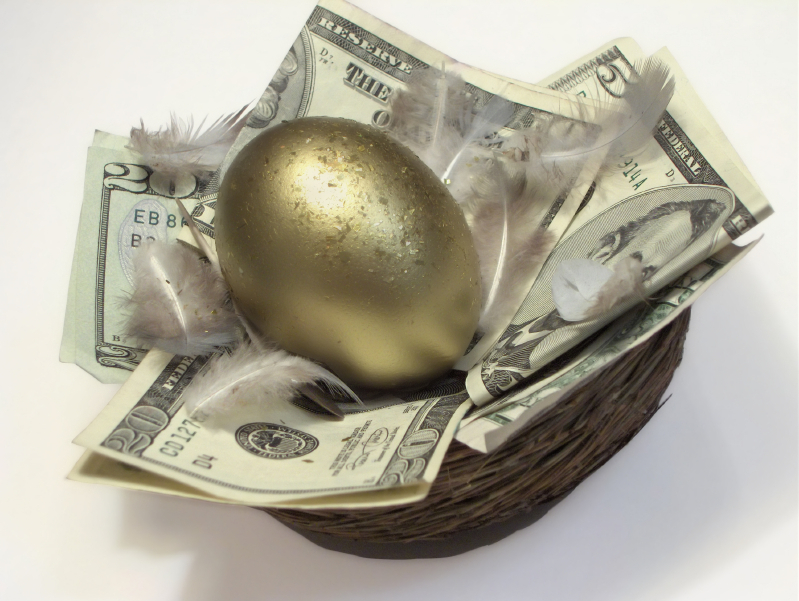 Out of the available types of retirement accounts, two get asked about frequently by customers: SEP (Simplified Employee Pension) IRAs and 401(k)s. A SEP IRA is considered an alternative to the 401(k) plan. Below we outline the differences between the two and how to convert/roll over each into a gold retirement account. SEP stands for Simplified Employee Pension. A SEP IRA is generally best suited for self-employed individuals or those who own their own business and would like to establish a retirement plan for themselves and their employees. Contributions to a SEP IRA are tax-deductible, making the SEP IRA similar to the Traditional IRA. To establish a SEP IRA, one must be either self-employed, a business owner, CEO, or President of a business. Self-employed individuals prefer the SEP IRA due to its large contribution limits: you may contribute up to 25% of your annual income or $52,000 a year (as of 2014). Contributions cannot be higher than the lesser of these two numbers. Read more about SEP contribution rules at IRS.gov. The reason self-employed individuals and business owners like the SEP IRA is that they tend to have large fluctuations in their yearly income. You can wait until it’s time to file your taxes to choose how much you wish to contribute to your SEP IRA. A 401(k), named after the subsection of the IRS tax code in which it is defined, is an employer-sponsored retirement plan used by a for-profit company. It is a long-term, qualified (meaning there are added tax benefits) compensation plan where an employee can choose to contribute a portion of each paycheck to the plan. The money contributed to a 401(k) is pre-tax, meaning taxes on the contributed funds have not yet been paid. The money in a 401(k) gets invested in financial assets such as money market funds, growth funds, or index-based stock funds, which accumulate value over time. The maximum (pre-tax) amount an employee can contribute to their 401(k) varies each year but is generally around $16,000. You can control how your 401(k) money is invested. Most plans offer different mutual funds to choose from such as stocks, bonds, and money market investments. It is important to know your options for retirement plans and also the rules and regulations for what you do with the funds within your plan. Knowing these pieces of information can help you pick a retirement plan that best suits your employment, needs, and retirement goals. When looking to protect your retirement funds from inflation of the U.S. dollar, unstable economic policy, or geopolitical threats, learn about your options for a Gold IRA. You do not have to do it on your own – call American Bullion today at 1-800-326-9598 to speak with a precious metals IRA specialist or request your Free Gold Guide.